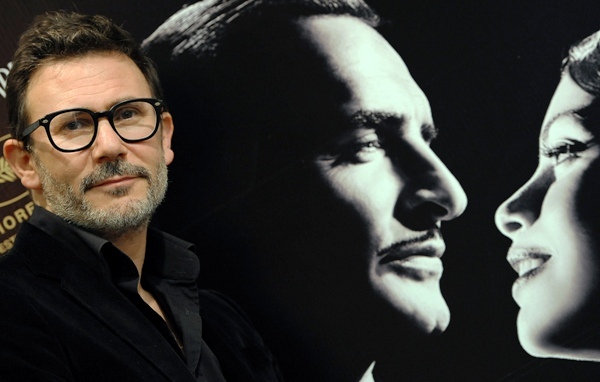 Will Win: Michel Hazanavicius. I’m expecting The Artist to clean up in these major categories. Scorsese or Payne could pull an upset here, though. Should Win: Malick. Did you guys know I enjoyed The Tree of Life? Left Out: There are a ton here. David Cronenberg for A Dangerous Method, Lars von Trier for Melancholia, Tomas Alfredson for Tinker Tailor Soldier Spy, Steven Soderbergh for Contagion, Raúl Ruiz for Mysteries of Lisbon, Kelly Reichardt for Meek’s Cutoff, Abbas Kiarostami for Certified Copy, Lee Chang-dong for Poetry, David Fincher for The Girl With the Dragon Tattoo and Clint Eastwood for J. Edgar. Will Win: For the sake of not picking The Artist again, I’m going to go out on a limb and bet on Midnight in Paris. It will be overlooked in all other categories, but for some reason I feel the Academy will honor Allen here as the strength of many of his films is in the sharp dialogue. Should Win: Of the nominees, I would also say Allen deserves it the most. Midnight in Paris was a wonderful surprise this summer, and he deserves all the acclaim he’s getting for it. I would not be upset if J.C. Chandor took the award either, though, as Margin Call was a remarkable debut. Left Out: Diablo Cody staked dark new territory in Young Adult, and I don’t think the Academy could reconcile that with the warm and fuzzy work of Juno, the movie that won her this award in 2008. I’d also add in Abbas Kiarostami for Certified Copy, Miranda July for The Future, Dustin Lance Black for J. Edgar, Jonathan Raymond for Meek’s Cutoff, Lars von Trier for Melancholia and the team (Will Gluck, Keith Merryman and David A. Newman) behind the surprisingly witty summer flick Friends With Benefits. Will Win: Sorkin is still fresh off his win last year for The Social Network, but him and Steve Zaillian are going to take this award for Moneyball. Look for Payne and co. to upset, though. Should Win: Tinker Tailor Soldier Spy is a twisty, brilliantly complex film. O’Connor and Straughan deserve this award head and shoulders above the rest of the competition. Left Out: Christopher Hampton’s adaptation of his own play for A Dangerous Method was nearly perfect. Carolyn S. Briggs also did a wonderful job of adapting her own book with Tim Metcalfe for the very underrated Higher Ground. Also, Zaillian deserved a nomination for The Girl With Dragon Tattoo even more so than his share on Moneyball. 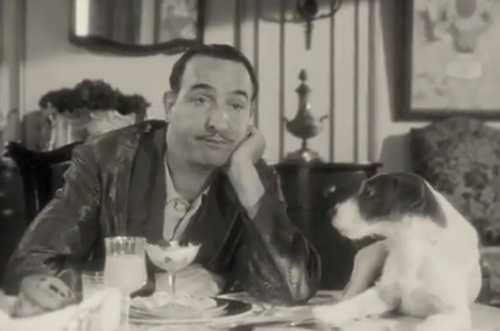 Will Win: Jean Dujardin. The press has made it a Pitt/Clooney bromance duel, so I think they may cancel each other out and make way for the French outsider, even if the fabricated scandal of sexism attempts to hurt his chances. Should Win: Oldman’s performance in Tinker Tailor is a restrained but nonetheless incredible performance. This is, incredibly, his first Oscar nomination, though an upset win is pretty much out of the question. Left Out: I never thought Leonardo DiCaprio would be underrated, but his incredible work in J. Edgar certainly is. Also add in Michael Fassbender in either Dangerous Method or Shame, Andy Serkis in Rise of the Planet of the Apes and Tom Hardy in Warrior. Will Win: Viola Davis. 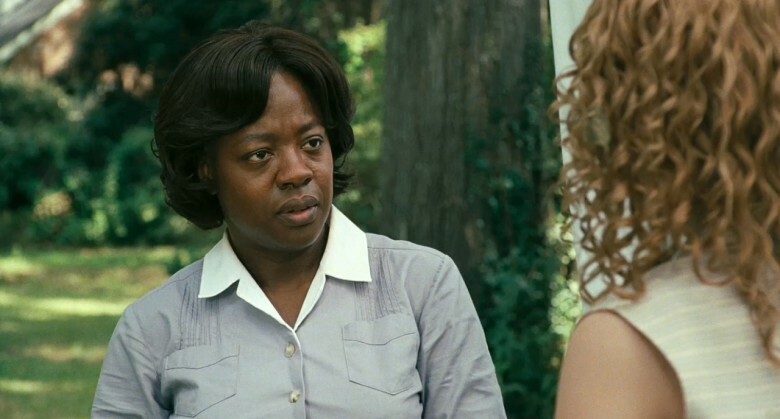 Though Streep is long overdue, I think The Help is going to get rewarded both here and in the Supporting Actress category. Should Win: Of these nominees, Streep. The Iron Lady is cowardly in its avoidance of Margaret Thatcher’s controversial tenure as Prime Minister, but Streep is in top form. Rooney Mara is also worthy for her portrayal of Lisbeth Salander. Left out: Kirsten Dunst gave the best performance of 2011 in Melancholia. I’d also place Juliette Binoche in Certified Copy, Charlize Theron in Young Adult, Yun Jeong-hie in Poetry and Vera Farmiga in Higher Ground in there. Will Win: Plummer is a pretty solid bet to take this award, as countless praise has already been lauded on him and he has the elderly “career achievement” thing in his favor. It helps that he’s good in the movie, too. 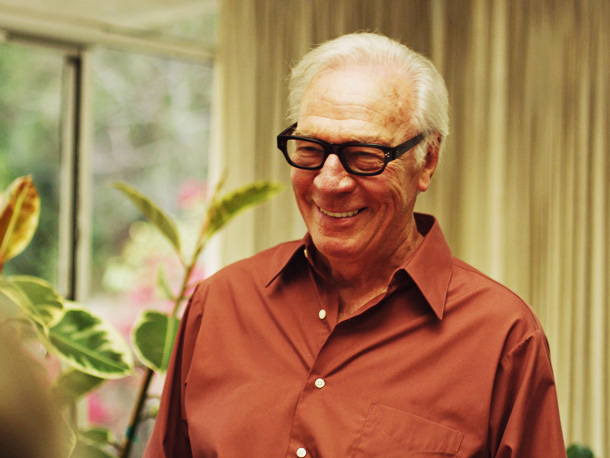 Should Win: Plummer is far and away the best thing about Beginners, and this category is probably the weakest one this year. Left Out: Ben Kingsley’s role in Hugo is the biggest omission here. Other than that, I’d add in Viggo Mortensen in A Dangerous Method, John Hawkes in Martha Marcy May Marlene, Kevin Spacey in Margin Call, Michael Parks in Red State, Albert Brooks in Drive and Rob Brydon for The Trip. Will Win: Spencer. Her character is little more than a sassy caricature, but then again that’s pretty much The Help in a nutshell. The Academy will pat themselves on the back for supporting a “social issue” drama and call it good. Should Win: Either of the Mc’s would have my vote in this category. McTeer is by far the best thing about Albert Nobbs, and McCarthy is a welcome comedic presence in this cramped, dull category. Left Out: Keira Knightley was too much for voters and many viewers to handle in A Dangerous Method, but I thought she was terrific. I’d also add in Carey Mulligan for Shame, Jennifer Ehle in Contagion, Charlotte Gainsbourg in Melancholia, Shailene Woodley for The Descendants and Jessica Chastain for Tree of Life instead of The Help. This entry was posted in Features and tagged 2012 Oscars, A Dangerous Method, Aaron Sorkin, Albert Nobbs, Best Actor, Best Actress, Best Director, Best Supporting Actor, Best Supporting Actress, Christopher Plummer, Extremely Loud and Incredibly Close, George Clooney, Hugo, Janet McTeer, Martin Scorsese, Melancholia, Meryl Streep, Moneyball, Octavia Spencer, Oscar Preditions, The Artist, The Descendants, The Help, Viola Davis, War Horse by matterspamer. Bookmark the permalink.